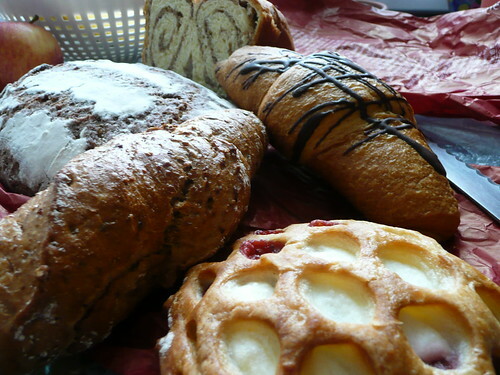 Over the months, I have grown to love Austrian breads, pastries and cakes. The regular toast or sandwich breads readily available in Singapore are somewhat a rare sight here. 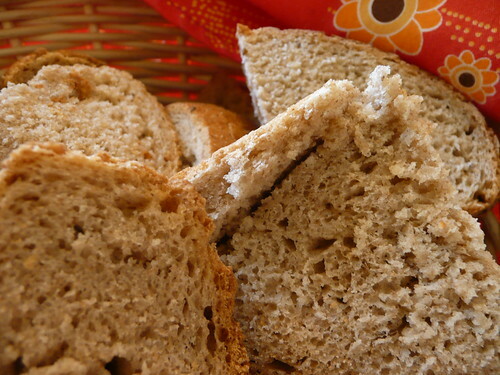 In it's place are bread loaves which comes in a great variety such as white bread, wholemeal bread, sour dough bread(vollkorn), dark brown rye bread(schwarzbrot), muesli bread, yoghurt bread and many many more! 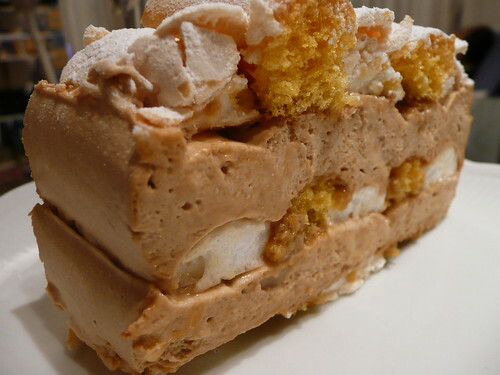 The local's preference for cakes and pastries differs quite abit from Singaporean's as well. 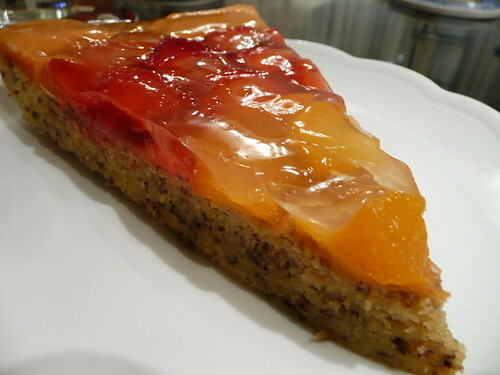 While different varieties of cheesecakes, tarts and thick chocolate cakes are usually spotted at cafes or bakeries in Singapore, quite a fair portion of pastries found in Austria are made with seasonal fruits like raspberries, blueberries, strawberries etc. Another flavour not found in Singapore is the mohn cakes which are essentially poppy seed cakes. I really enjoyed it but sometimes, I can't help wondering if I really like the cake or whether I am simply 'addicted' to it. 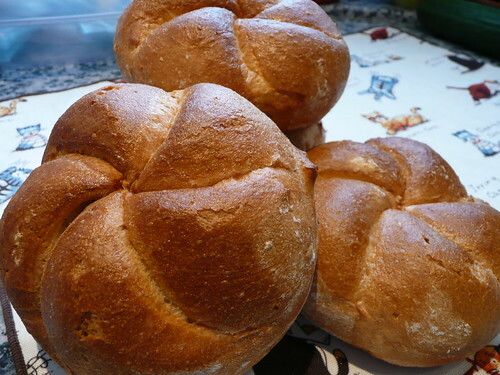 A traditional local flavourite would be Schaumrolle. 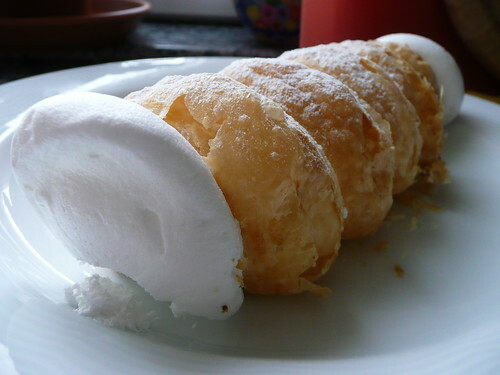 This is a very light pastry with puff pastry rolled to form a tube and the hollow in the center filled up with meringue (sugared whipped egg white). It can be quite a mess to bite into one but nevertheless, a hit during open-air events especially the annual Christmas markets.